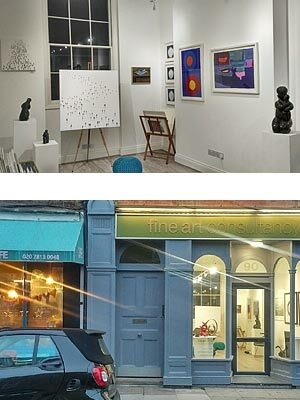 Fine Art Consultancy are established in Tokyo and London and are recognized as one of the UK’s leading promoters of British and Japanese contemporary artists moving easily between the two cultures. During recent years we have been showing our small stable of artists successfully throughout the States, the UK and in Tokyo, Hong Kong and Singapore. Clients respond to the pared down aesthetic and quality of these mid-career artists whose reputations continue to grow. 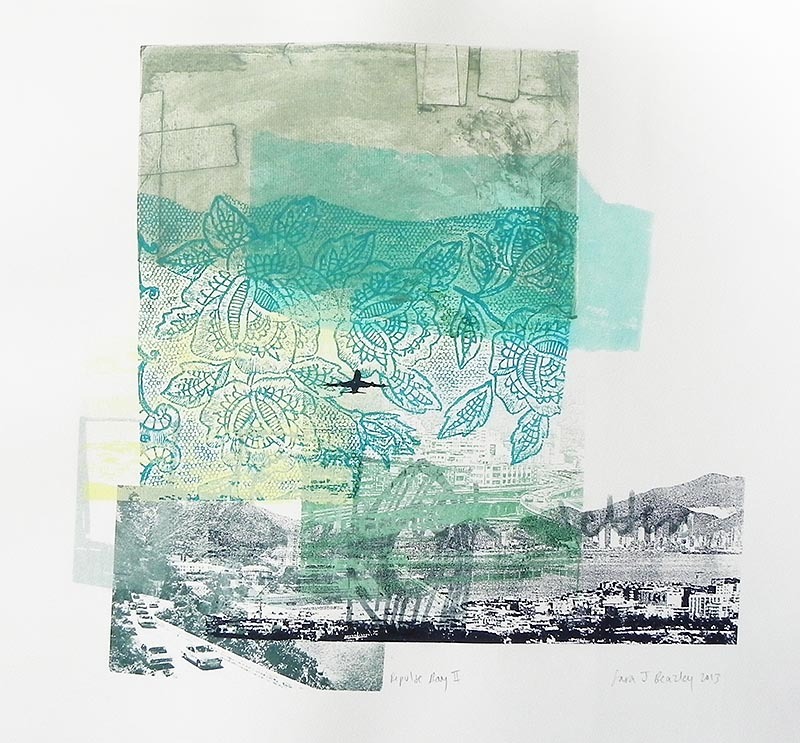 Over the past two decades Fine Art Consultancy has also developed an expertise in Modern British work, especially printmaking, featuring artists such as Sandra Blow, Elisabeth Frink, John Piper and William Scott. 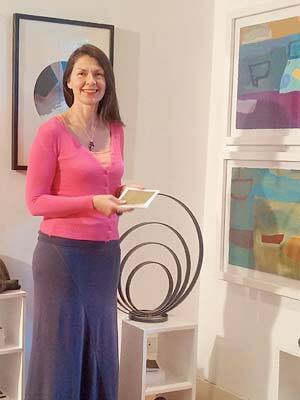 We feature our Modern British work in exhibitions and specialist fairs in the UK. 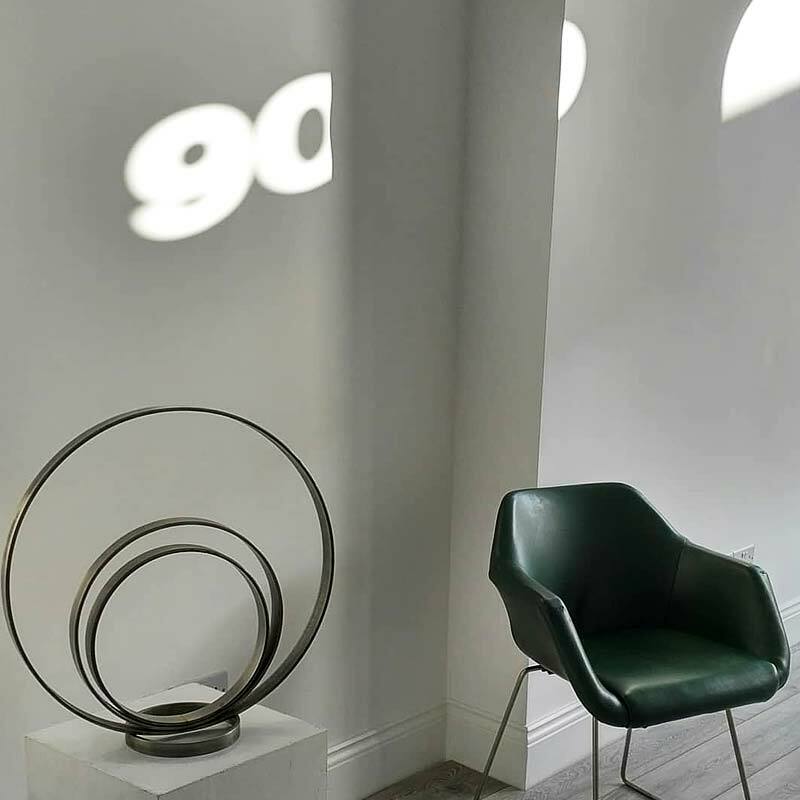 All our projects benefit from the company’s individual and independent approach – we are not dictated to by fashions or trends in art and have always kept away from any narrow definition of ‘Fine Art’ and the dichotomy of the Arts versus the Crafts. We have many artists working for us in a multitude of media and have established long relationships with many of them yet we continue to add new talent from the UK and Japan to our books. We work closely with the client who might be an individual buying or commissioning a work for their home or a design professional such as an architect or designer who is sourcing work on behalf of his client. 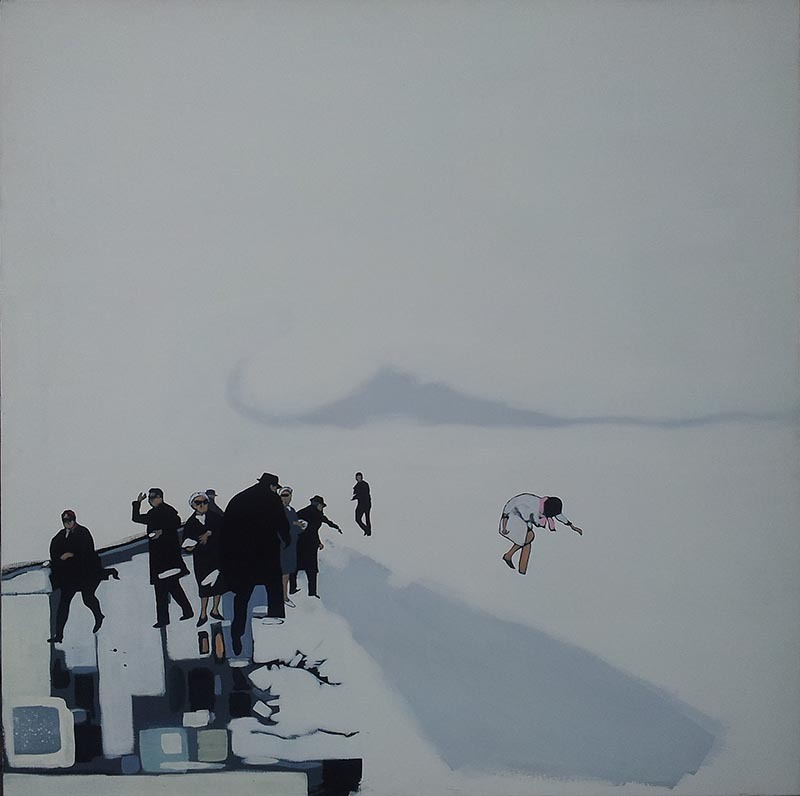 Our exhibition programme together with fifteen years of experience means that we have many artists ‘on our books’ but sometimes we need to search for the right artist for a particular project, for example an artist who works in a specific material. We consider the individual environment, its function and purpose, and decide if work should be commissioned art or purchased art. We offer access to work in diverse media which can be placed as a site specific commission or as existing work which is usually purchased following visits to the studios of selected artists. Kathryn Bell has a BA in History of Art from Goldsmiths’ College and a Masters from the School of Oriental and African Studies (SOAS, London). Since the late 80’s Bell has worked as a curator and art consultant, firstly with galleries in London and Tokyo before establishing Fine Art Consultancy in London and Tokyo in 1994.